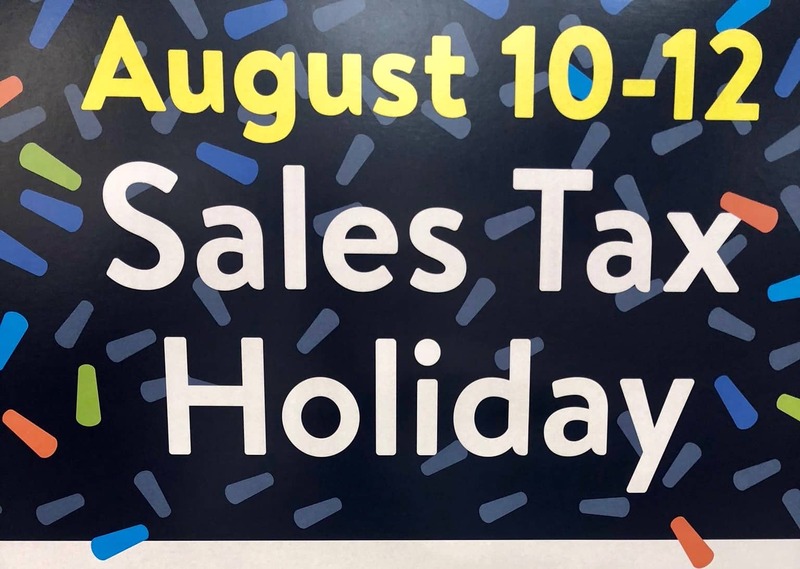 This weekend is the Texas Sales Tax Holiday. The law exempts most clothing, footwear, and school supplies under $100 from sales tax. The exemption applies to all sales on​ qualifying items made during the weekend. Purchases can be made online, by mail, by phone and also on layaway plans.